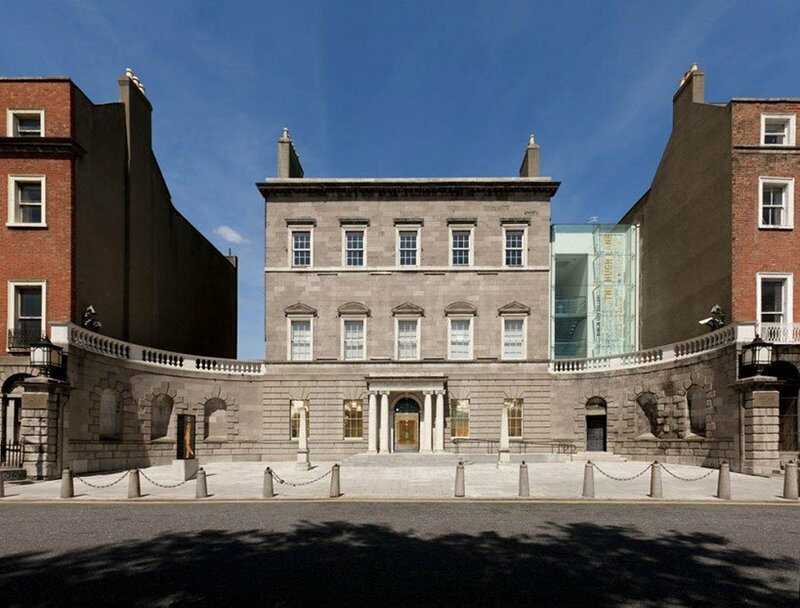 Located in the heart of Dublin’s North City Centre, just at the end of O’Connell Street, the Hugh Lane Gallery is the oldest gallery of modern and contemporary art in Dublin. Here you will find Francis Bacon’s studio and archive, along with some of the earliest Impressionist paintings in any public collection in the British Isles. Nearby the gallery you’ll find the Dublin Writer’s Museum (which does charge an entry fee), and the Garden of Remembrance, which commemorates those who lost their lives during the cause for Irish freedom. Under the watchful eye of Oscar Wilde, the old entrance to the National Art Gallery overlooks Merrion Square, and the more modern entrance is around the corner. Here you will find some of the most beautiful secular and religious paintings to be found in Ireland. The ‘Marriage of Strongbow And Aoife’ covers an entire wall within the old section of the building and is a stunning representation of its time. We can highly recommend whiling away an afternoon in the airy coffee shop at the National Art Gallery too. Not your normal gallery, the Science Gallery isn’t a place to observe exhibits, it’s for participating and understanding the application of science in real life. With regularly changing topics and exhibits that encourage visitors to think more about how they interact with the world around them. 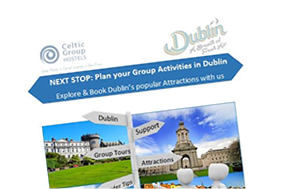 Keep an eye on their website to see what themes are featured when you intend to visit. 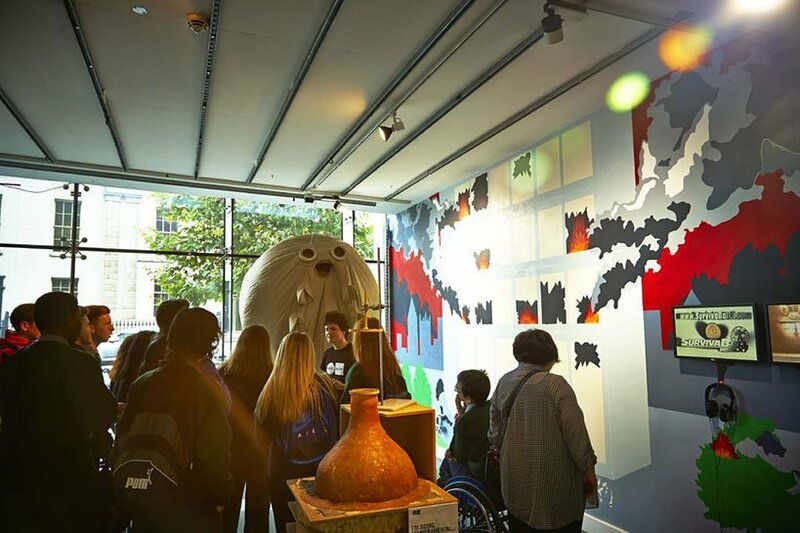 There are often interactive talks at the gallery which, while free, you might need to book in advance. 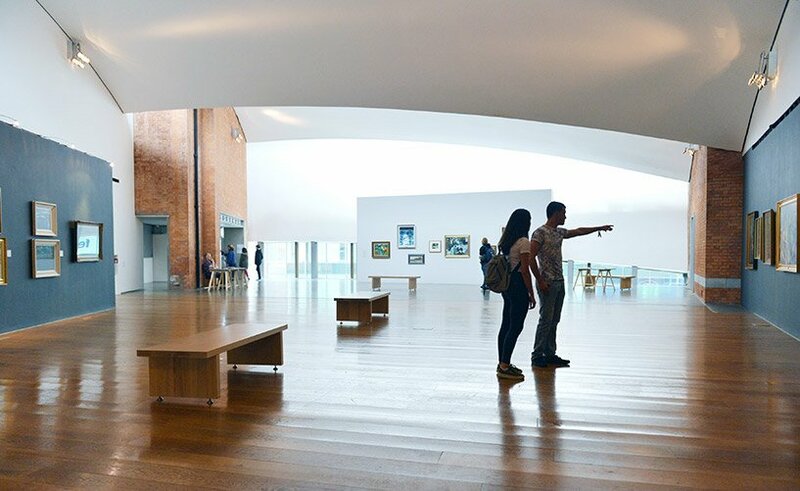 Located in the heart of Cork city, The Crawford Art Gallery, is a National Cultural Institution, welcoming almost 200,000 visitors a year. 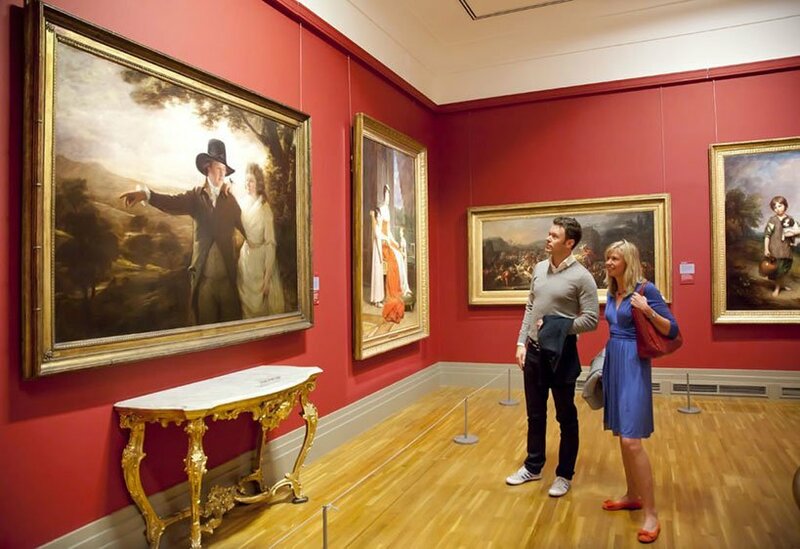 The Crawford Art Gallery is home to an expansive collection featuring works from the 18th century to present. It is also home to the famous ‘Canova Casts’, which were gifted to the city of Cork nearly two centuries ago. The Gallery hosts numerous temporary exhibitions by local, national and international artists showcasing visual art, film and installations. 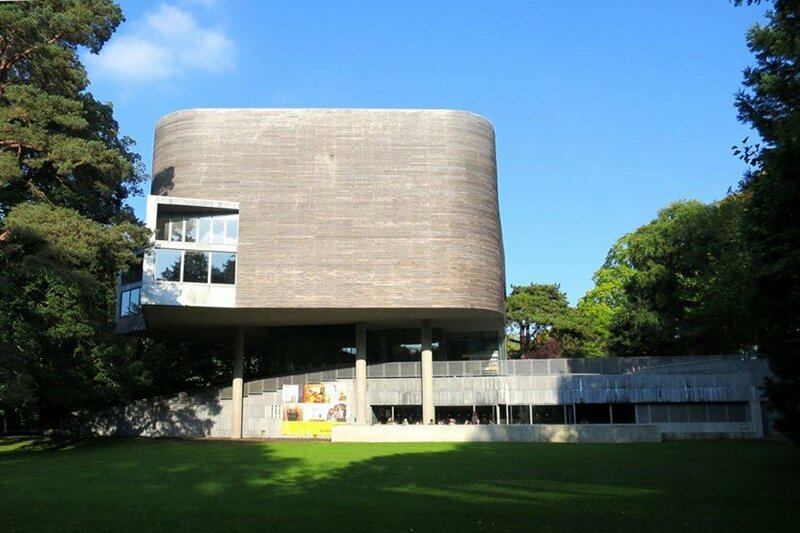 The Glucksman is an award-winning gallery dedicated to art and architecture, located just inside the main gates of UCC (University College Cork) on the Western Road. You could easily while away an entire day here taking in gallery’s collection. It is essentially an educational institution which promotes the research, creation, and exploration of the visual arts. A classic-style gallery the Lewis Glucksman is not, which makes it a stand out choice for those who are tired of the classic tourist trail. 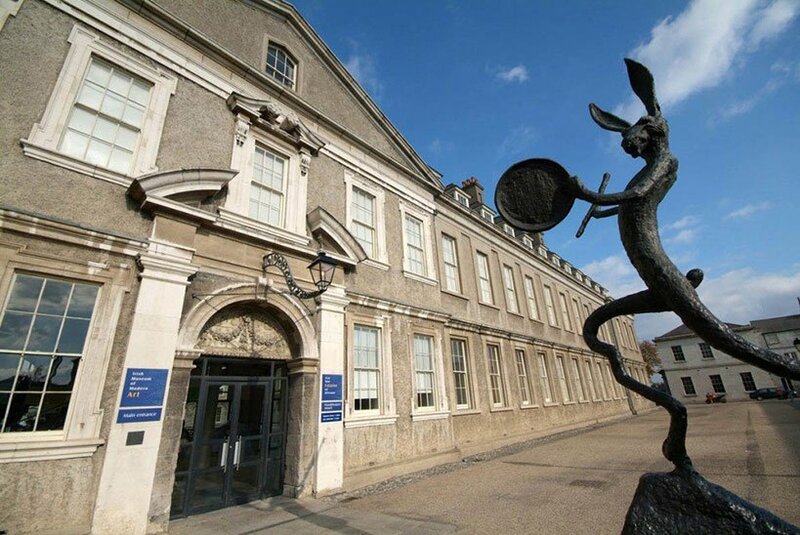 Just outside of the main hub of Dublin City Centre is the Irish Museum of Modern Art, housed in a beautifully restored 17th Century Royal Hospital building. The entire grounds are designed to delight the senses and it’s perfect for exploring in good weather so why not bring a picnic to enjoy in the extensive gardens? The contrast of the old brickwork of the hospital building and the modern art makes for a visual feast at the Irish Museum of Modern Art.